1. 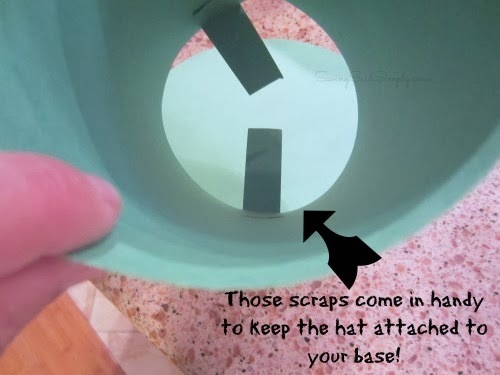 Using the small paper plate as your guide, trace a circle around 1 piece of green construction paper. This will be your hat base. 2. Cut the 2nd piece of green construction paper in half lengthwise. 3. Cut a long lengthwise strip out of the black construction paper, the same length as your hat. Glue/Tape to the bottom of your green strip. The black will be the belt around your hat. 5. Now you’re ready to build the hat! Bring the two long ends of the green construction paper together (forming a ring) and tape the edges closed. This will be the top hat part. 6. Using scraps of paper, cut a few small rectangles. Attach to the inside of your hat. Then glue/tape to the circular base of the hat. This will keep the hat together (and the popcorn inside). WOOT! Hat is done! 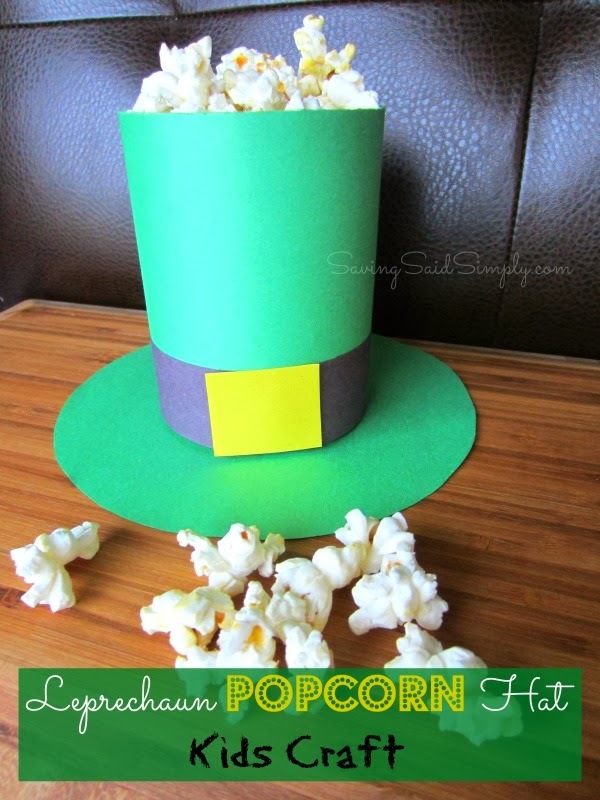 You can use the small plate underneath to keep your hat steady while you fill with delicious popcorn. 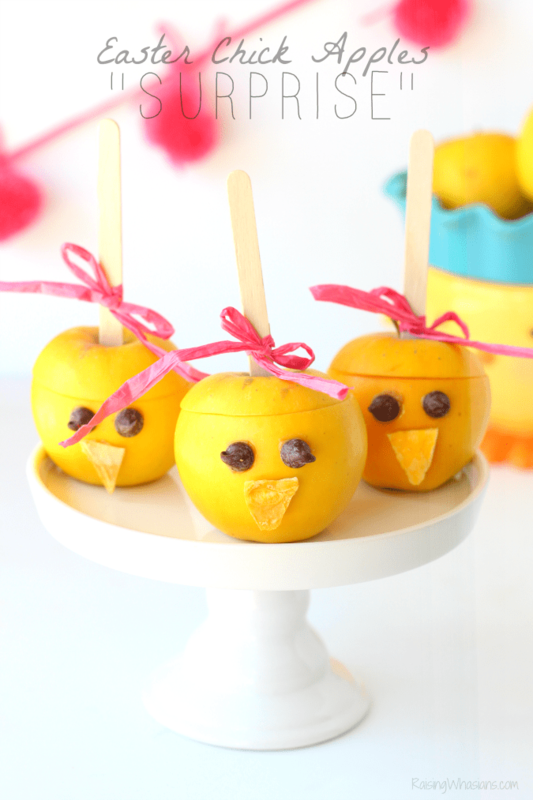 FUN for the kids and a delicious way to enjoy the holiday! Did you try it? What did your kids think? 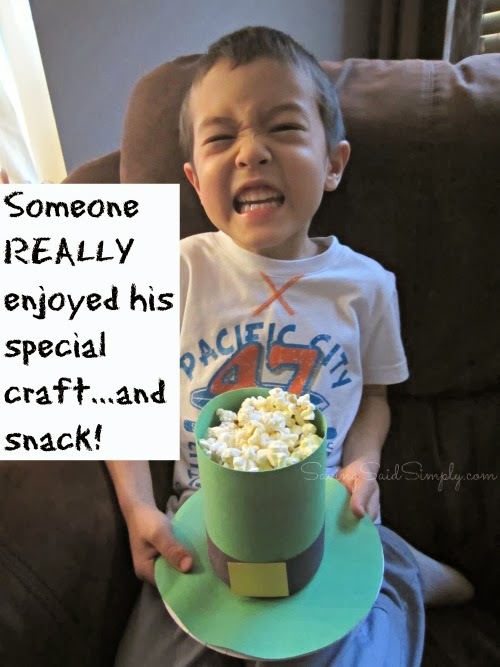 Be sure to follow Saving Said Simply via Facebook, Twitter, Google, Instagram, Pinterest and YouTube for more fun kids crafts, family-friendly ideas and more!